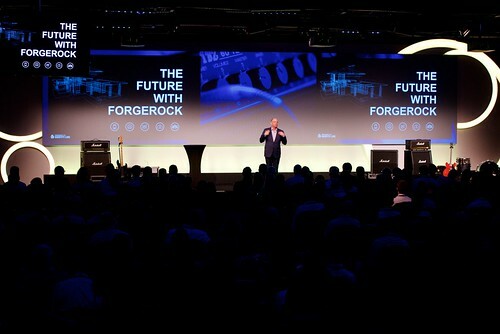 On November 21st, we will be hosting the ForgeRock Identity Live summit in Paris. 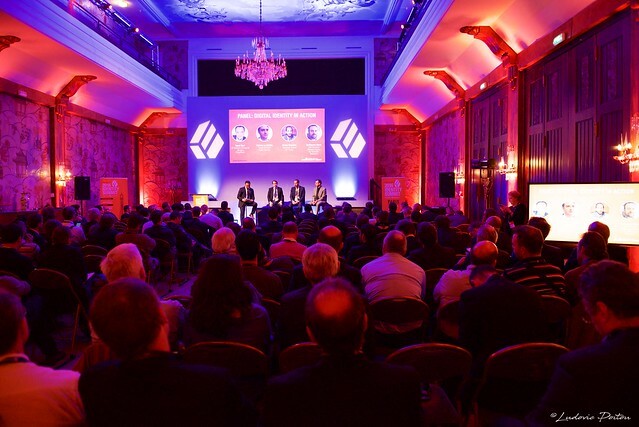 The list of confirmed speakers is impressive, with Fleur Pellerin, Ian Sorbello from HSBC, Marko Orenius from Amer Sports and of course Mike Ellis, ForgeRock CEO. Registration is here, and I hope to see you then. Last week, we hosted our London Identity Live summit. The gallery of pictures from the event is available here. Earlier this week, ForgeRock announced an $88M series D funding, ahead of planned IPO. I’ve been working with ForgeRock for 7 years, starting the first R&D engineering center in Grenoble, France, and building our Directory Services product. And I’m just amazed by the incredible journey we’ve accomplished since the beginning. I’m just thrilled to be part of this great adventure! If you want to understand its foundation, take a look at this video with Mike Ellis, CEO and Steve Ferris, SVP Services and Founder.